Ahmed’s role in our Dubai office is to oversee everything that goes on. That’s no mean feat, but he’s more than capable due to his fighter-pilot precision (he wanted to be one) and diverse background across multiple areas of lighting. Starting out as an engineer, Ahmed’s worked with some big names in the industry and has learnt from the best – one being a “goliath in terms of lighting” and the reason why he became hooked. 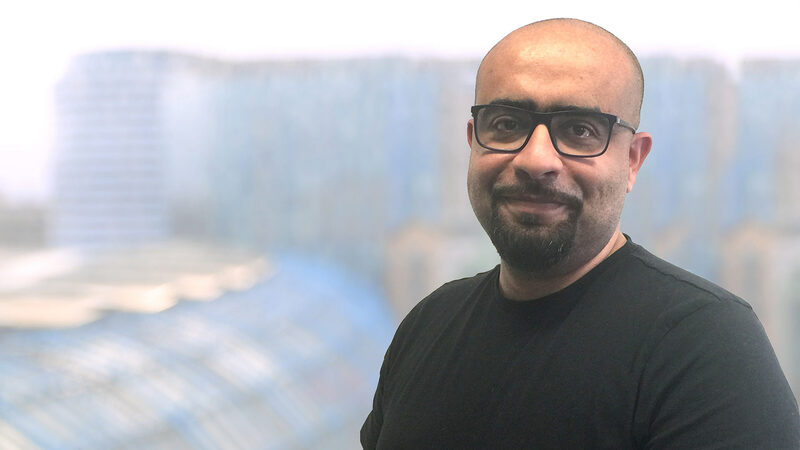 One of Ahmed’s favourite parts of the job is when differing disciplines interact to make a project come alive and by how, as lighting designers, we get to put the cherry on the cake – showcasing everybody’s hard work.